The Grover f bomb video that is blowing everyone's minds. 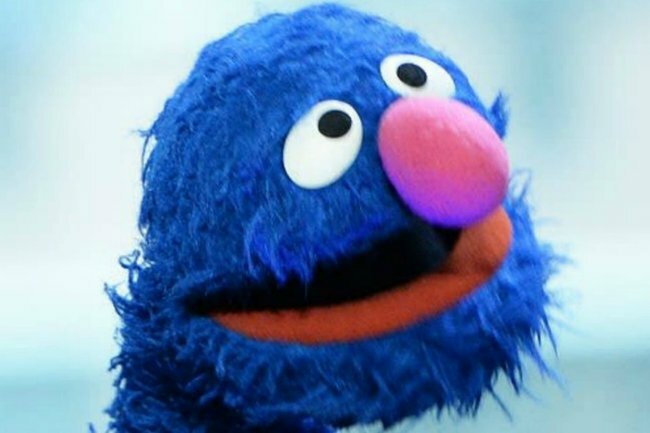 A video has reemerged of Grover from Sesame Street saying something very... naughty. When you think of Sesame Street you might think of Big Bird and Oscar the Grouch. Or maybe you just think about Count von Count listing numbers. But we are almost certain you don’t think about Grover… swearing. While we are pretty sure it’s meant to sound like “it sounds like an excellent idea”… it just doesn’t. But here’s the thing… what he’s saying appears to change. It’s the new Yanny vs. Laurel. While some people are positive they are hearing swearing, others exclusively hear the clean version. The people of Twitter are very confused. I can switch them by thinking the word… strange. I only hear the f-bomb. Does that make me a bad person ???????? I also hear it both ways. Right. Just say it both ways along with the video and it’s clear both ways. What version do you hear? Tell us in the comments!